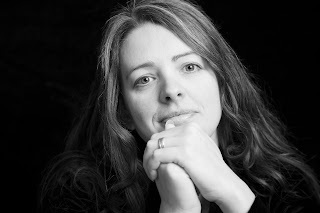 Emma Newman writes dark short stories and science fiction and urban fantasy novels. She won the British Fantasy Society Best Short Story Award 2015 and ‘Between Two Thorns’, the first book in Emma’s Split Worlds urban fantasy series, was shortlisted for the BFS Best Novel and Best Newcomer 2014 awards. Her first science-fiction novel, Planetfall, was published by Roc in 2015. Her second SF novel, After Atlas, was shortlisted for the 2017 Clarke Award. Emma is an audiobook narrator and also co-writes and hosts the Hugo-nominated, Alfie Award winning podcast ‘Tea and Jeopardy’ which involves tea, cake, mild peril and singing chickens. Her hobbies include dressmaking and playing RPGs. She blogs at www.enewman.co.uk and can be found as @emapocalyptic on Twitter. 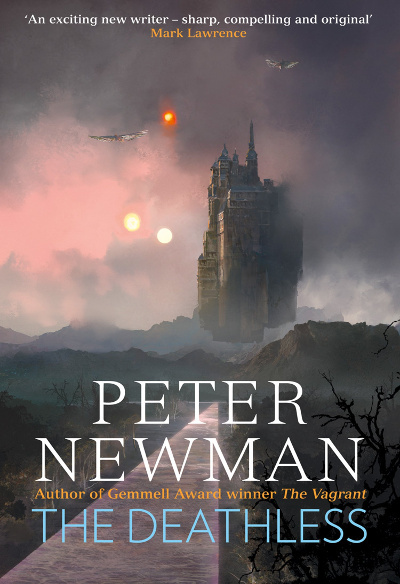 Happily, I am currently reading ‘The Deathless’ by Peter Newman, the first in his new trilogy. I’m reading it to prep for narrating the audio book, which I am very excited about, and not just because Peter is my husband! It’s an excellent fantasy novel and just the sort of thing I’d love to narrate more! 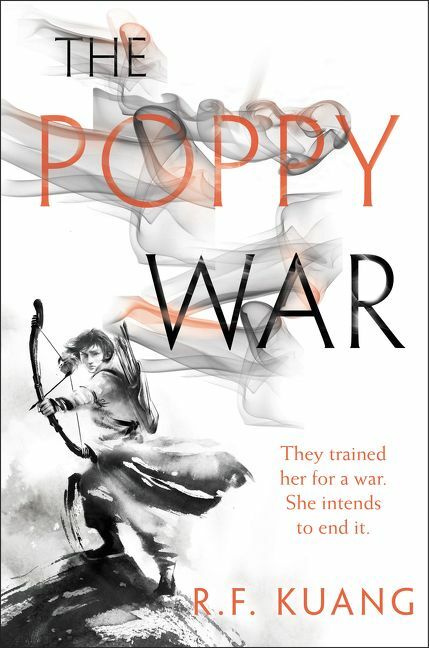 I haven’t had a chance to read it yet, because of audio book prep, but Pete has just finished reading The Poppy War by R.F. Kuang and has been very enthusiastic in his praise for it. Once I have cleared the books I need to read for work (I have two other audio book projects in quick succession so it will be a little while) I will read that next. No; between needing to read novels to prepare for audio book narration and the books I am sent by publishers to blurb for fellow authors, I have so little time to read new books I won’t re-read ones I’ve already enjoyed. Saying that, I do read ‘A Sound of Thunder’ by Ray Bradbury once a year, as it is my favourite short story, and every year I re-read ‘Tales From Outer Suburbia’ by Shaun Tan. 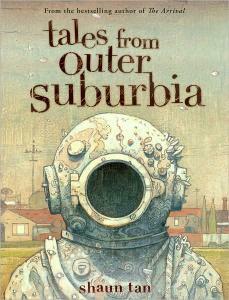 It’s a collection of surreal illustrated short stories and is absolutely beautiful. Both are so short I don’t feel guilty about re-reading those! I can’t think of any off the top of my head, but I can think of a book that I tried to read a couple of times and just couldn’t get into, and then the third time I read it obsessively and loved it more than anything else I’d read for years. That was Shogun by James Clavell. I guess I just wasn’t in the right headspace the first couple of times I tried it! Ah, that one’s easy! Trillions, by Nicholas Fisk. 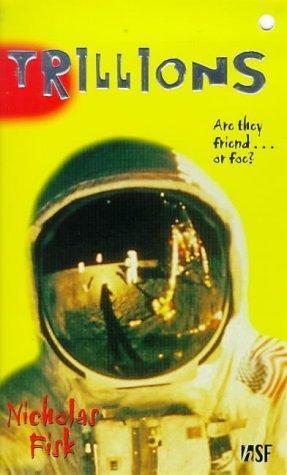 I stumbled across it in a library when I was about nine years old and I still remember the absolute thrill of reading my first science-fiction novel. It was my gateway into the genre which has been my favourite ever since. My latest science fiction novel is called Before Mars and it’s a psychological thriller set in a base on Mars. It is the third novel set in my Planetfall universe and like the previous two it is a standalone and they can be read in any order. (The first two books are called Planetfall and After Atlas.) 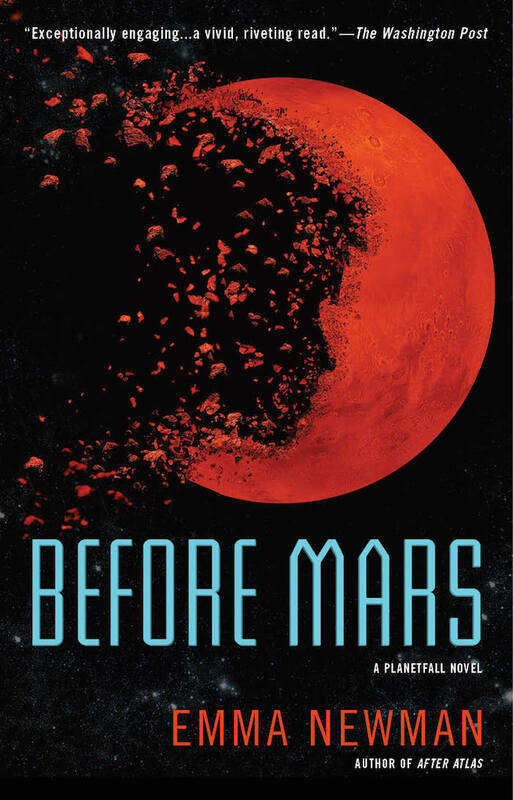 The protagonist of Before Mars, Anna Kubrin, is a geologist and painter whose Martian landscapes have come to the attention of a billionaire who owns a research base on Mars. He sends her there to paint, but soon after she arrives things feel odd. The more Anna finds out about the base and the people there, the more she suspects that her assignment isn't as simple as she was led to believe. But is she caught up in an elaborate corporate conspiracy, or is she actually losing her mind? Why is it awesome? Heavens, that makes me squirm! Well, that’s up to the reader, so all I can say is that I work hard to make the characters in my science-fiction novels complex, interesting and well-rounded. They are front and centre, as I believe the most exciting aspect of SF is looking at the intersection between technology and our experience of being human.